Paws for thought: farewell to Croft | Music Matters | Because it does. Doesn't it ? 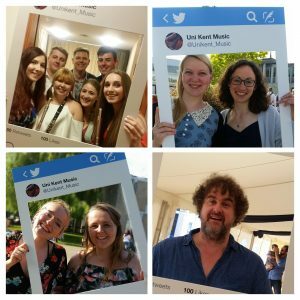 The University Chorus bade a fond farewell to a very special member at the rehearsal last night. 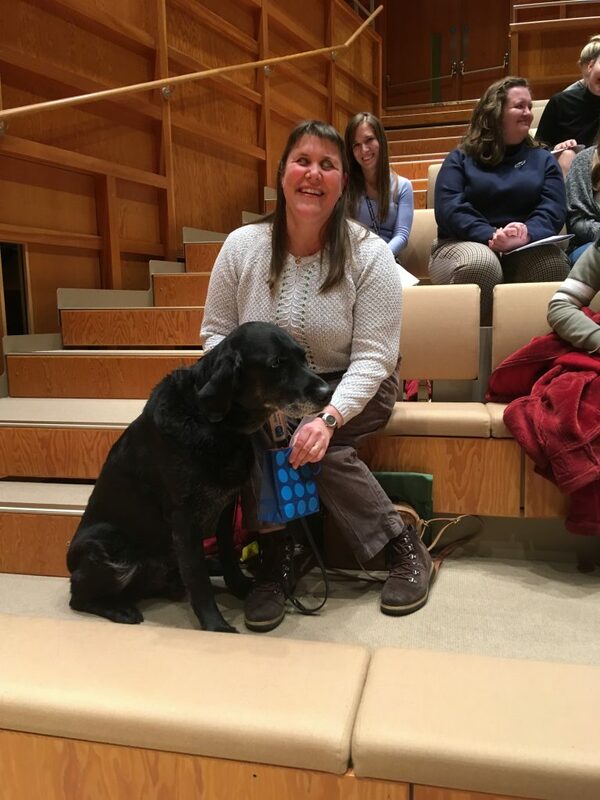 Alumna Lydall Bywater, a member of the soprano section in the University Chorus, has been accompanied to rehearsals and concert over the last five years by her guide dog, Croft. Croft is notorious for regularly falling asleep as the music begins – even when seated behind the orchestral percussion! Croft has now reached retirement age, and last night was his final rehearsal. He has been a popular figure at rehearsals and performances keeping Lydall company; we all wish him a much-deserved and happy retirement!